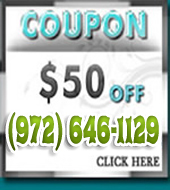 When you need an expert for plumbing in Houston who can fix your problem fast, we are here to help seven days a week. With a wide range of Houston plumbing services that includes fixing drains, pipes and sewers you can solve any issue all in one place. 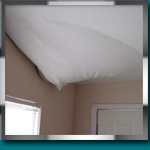 Our Plumbing is full service Residential and Commercial Plumbing Company specializing in slab leak and sewer repair. 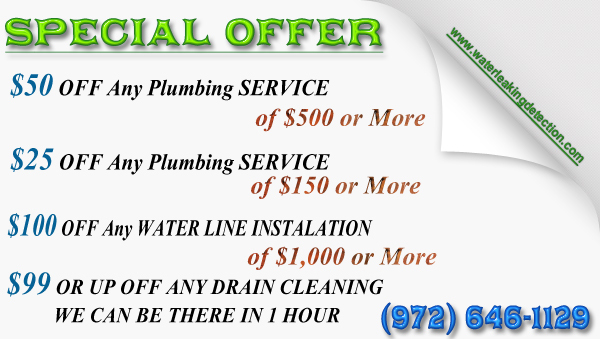 Owned by a 3rd generation plumber from a proud family of plumbers that have provided expert plumbing repair and service in the area for more than 50 years including sewer and Houston slab leak repair. The professionals at Precision Plumbing have built a stellar reputation based on superior plumbing knowledge, outstanding customer service, and budget friendly prices.